Today’s startups are often characterized by small-scale beginnings on a shoestring budget that, at least initially, exist only in cyberspace, without the need for physical premises, staff, and all the associated costs. That’s fine if you are running a consultancy firm or developing mobile apps for a living, but in the manufacturing sector, a different approach is needed. Manufacturing businesses need raw materials, they need equipment to process them, and they need staff to operate them. They also require premises in which all these activities can take place. However, the fact that manufacturing demands a more traditional approach does not mean the digital tech of service-based startups is irrelevant. 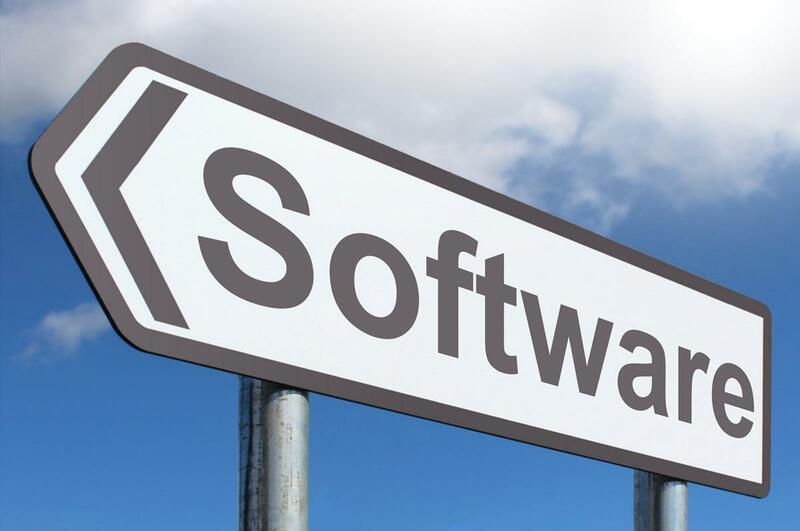 On the contrary, given the greater commitment that a manufacturing startup demands in terms of costs, having the right software in place is a critical factor in achieving long-term success. Any business needs to have the right resources in the right places at the right time in order to deliver. For a manufacturing firm, this is a crucial factor to get right, so MRP softwares like Oracle, TrueERP Software Suite, E2 Shop System, and Dynamics needs to be at the top of the shopping list. It keeps the business on top of its inventory control, ensuring there is sufficient in stock to fulfill orders, but not so much that cash flow becomes a problem. Over the past 50 years, we have seen one example after another of how automation can reduce costs and increase both quality and speed of output. In today’s manufacturing environment, automation is not just about robots on assembly lines, however. Advances in AI and machine learning provide the opportunity to automate tasks that have traditionally been carried out manually, such as design for manufacture and quoting processes. Strong financing can keep your business going for years. Staying on top of the finances is vital, and never more so than in the early months of a startup. It is also something that can often be overlooked and not given sufficient priority. A slick and reliable accounting system takes the hard work out of financial management and will make sure you have a clear picture of the key metrics. You should use some accounting software to keep track of your finances. A business that proactively manages its customer relationships is one that stands a better chance of still being around in ten years. Keeping your customers happy should be your top priority because without customers there is no business. There are numerous CRM tools out there, and the right one won’t just help you maintain better customer relationships, it will also enhance internal processes and improve productivity. Communication is an important tool in a startup. Constant and effective communication, both internal and external, is vital when running any business. A VoIP telephony system helps you to centralize business communications and can be used to make both local and international calls. Choose a system that also supports video and audio conferencing, and you also have the ability to cut down the need for those time-consuming face to face meetings. Freelancers are the best when it comes to communication. Using remote workers can help you cut cost and get the job done twice as fast. Technology has taken over the world today such that nothing can be done without the use of technology. It doesn’t matter the size of your startup, technology has it tangible, and intangible benefits that will certainly push your manufacturing firm forward and produce reasonable results. The right software is integral to any startup, but particularly in manufacturing. It helps you achieve a business where things run smoothly, and to optimize efficiency and productivity. Get those ingredients right, and you have every chance of growing your manufacturing business and taking it to new heights.